Carol Taupe Color Block Satchel by 88 Handbags Giveaway - Enter Daily! Hey lovelies! Come check out this fabulous giveaway my blogger friends and I are having! I LOVE handbags and truly believe you can never enough so I was thrilled to be part of this event! Enter below for your chance to win this beautiful Carol Taupe Color Block Satchel from 88 Handbags! Also, be sure to enter daily for more chances to win! Good luck! 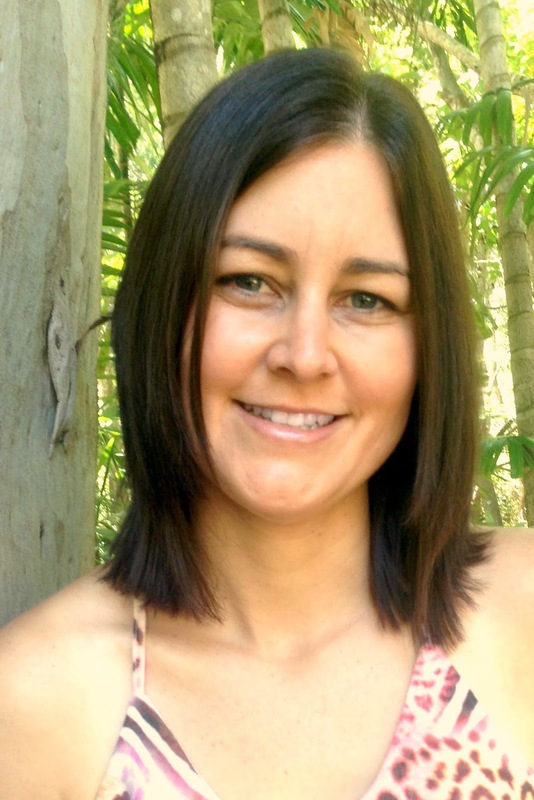 Bella Organics Clay Mask, Anti-Aging Face Cream, & Coffee Scrub Giveaway - Enter Daily! Hi lovelies! Come check out this fabulous giveaway my blogger friends and I are having! One lucky winner will walk away with all three beauty products pictured below from Bella Organics! Be sure to enter daily for more chances to win! Good luck! Movie Madness Giveaway Event - Enter Daily! Hi lovelies! Let's start February off with a new, exciting giveaway! Come check out this fantastic giveaway my blogger friends and I are having! There will be TWO lucky winners!! Enter below for your chance to win the FIRST place prize, a $25 AMC Gift Card or the SECOND place prize, a $15 Fandango Gift Card! Regardless if you win first place or second place, you will be getting a movie theater treat! I love going to the movies, especially when it's free lol, and there are lots of fabulous movies out right now! Do you like going to the movies? What movies are out right now that you want to go see? What was the last movie you saw? So be sure to enter daily for more chances to win! Good luck! Mënaji Skincare Valentine’s Gift Set for Men - Enter Daily! Hi lovelies! Come check out this awesome giveaway my blogger friends and I are having! Enter below for your chance to win the perfect gift for that special man in your life - a Mënaji Skincare Valentine’s Gift Set for Men. Also, be sure to enter daily for more chances to win! Good luck! Mënaji Skincare Valentine’s Gift Set for Men includes Menaji’s multifunctional 3-in-1 Clear Shave Gel, Power Hydrator After Shave with Hyaluronic acid, Lip Agent with SPF 15, and 911 Eye Gel with cooling chamomile and allatoin which boosts elasticity. Polette Eyewear Giveaway - Enter Daily! Hello lovelies! 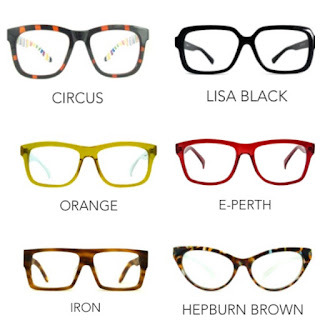 Come check out this awesome giveaway for your chance to win your choice of frames from all of Polette's Eyewear collections and have it adjusted to the winner's eyesight or for fashion! So whether you want a new pair of glasses to see or you want a new pair of trendy glasses for fun, you will definitely want to enter this giveaway! Also, be sure to enter daily for more chances to win! Good luck! 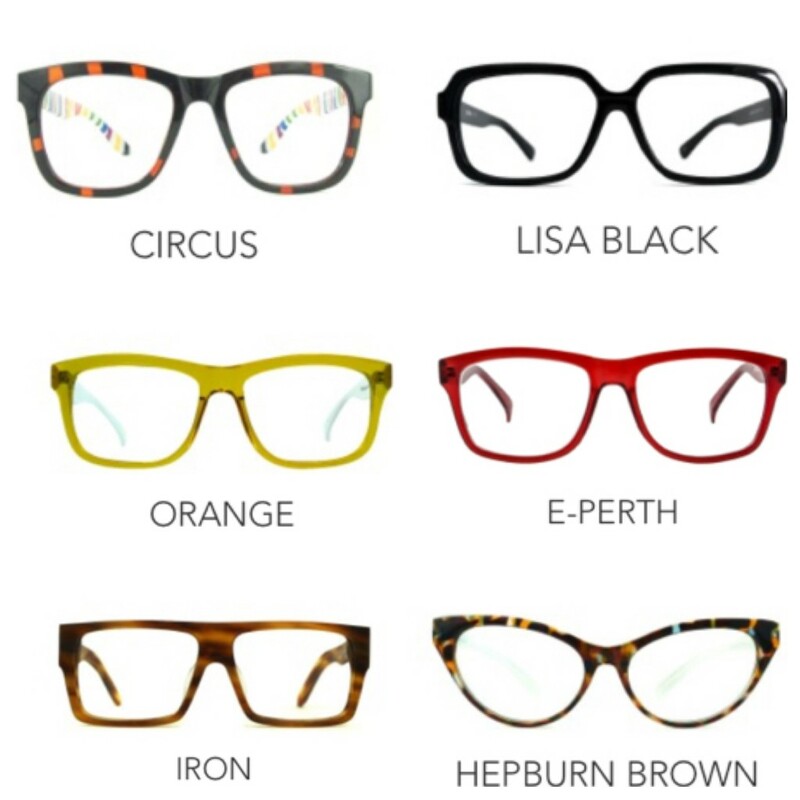 One winner can choose the frame he/she wants among all Polette's collections, adjusted to his/her eyesight or for fashion. Who Loves Me? Valentine Edition Personalized Storybook Giveaway - Enter Daily! Hello lovelies! Are you ready for another exciting giveaway?! Enter below for your chance to win Who Loves Me? Valentine Edition Personalized Storybook. Be sure to enter daily for more chances to win! Good luck! Attn: Bloggers! 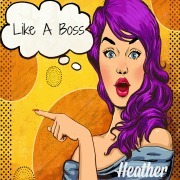 Come check out this exciting new blogger opp! If you sign up please say Fabulous and Brunette sent you! Sweetsation Therapy Allure Deluxe Roseraie Giveaway - Enter Daily! Hi lovelies! 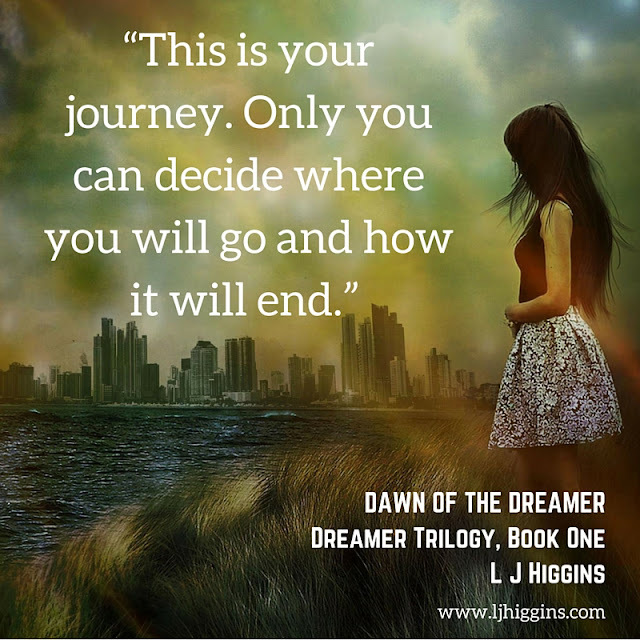 Come check out this fantastic giveaway my blogger friends and I are having! Enter below for your chance to win an Allure Deluxe Roseraie Resurfacing Body Polish from Sweetsation Therapy! Be sure to enter daily for more chances to win! Good luck! Teleflora Love Note Concierge $100 Gift Certificate Giveaway - Enter Daily! Purxury Hydrating Serum and Cleanser Giveaway - Enter Daily! Hi lovelies! Come check out this fabulous giveaway that my blogger friends and I are having! Enter below for your chance to win a Purxury Hydrating Serum and Cleanser! Be sure to enter daily for more chances to win! Good luck! Green Tree Jewelry Giveaway - #GreenTreeJewelry - Enter Daily! Hi lovelies! Come check out this fabulous giveaway my blogger friends and I are having! Enter below for your chance to win SIX beautiful pairs of earrings from Green Tree Jewelry. One lucky winner will walk away with all the earrings featured in the image below. Be sure to enter daily for more chances to win! Good luck! Enjoying her new life in Sandhaven after the events of the year before, Amelia feels like she has it all great friends, a home by the beach, a job that she loves, and a handsome boyfriend. But a new threat is brewing in the city; the Cambiar Virus is spreading fast and people are dying. 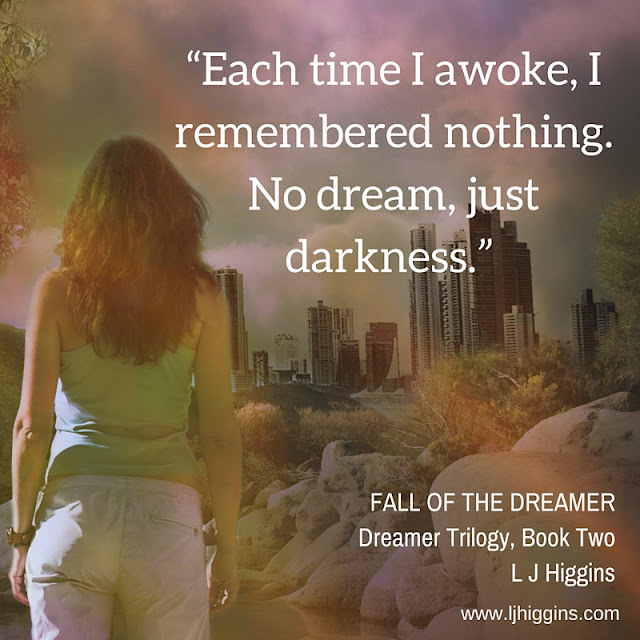 Amelia does not want to give up her peaceful life, but someone must fight for those who are unaware of the danger they’re in. 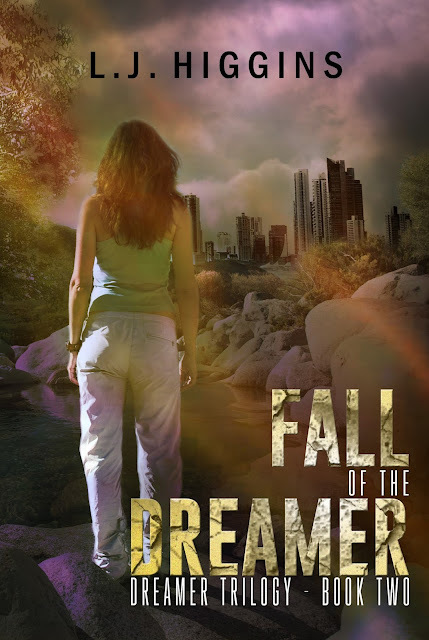 With Cameron acting strange, her friendship with Sarah strained, and her relationship with Jonah growing more complicated, the last thing Amelia wants is to put her personal life aside and get involved in another life threatening situation. But she doesn’t have a choice. 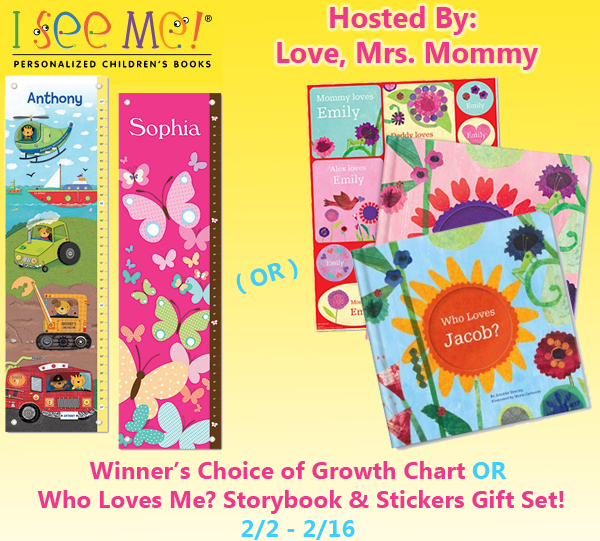 Blogger Opp: Winner's Choice of I See Me Growth Chart OR Who Loves Me? Storybook & Stickers Gift Set Giveaway! Mënaji Skincare Valentine’s Gift Set for Men - Blogger Opp - Ends TOMORROW! You will get 1 free link for participating in this giveaway. Facebook, Twitter, or Pinterest and one extra link if you choose to share it. Fresh Face Giveaway - Enter Daily! Hi lovelies! Come check out this fabulous giveaway my blogger friends and I are having! Enter below for your chance to win a Facentials Cleanser! There will be SIX lucky winners!!!!!! Yep, you read that right - SIX!!!!!! So enter daily to increase your chances of winning! Good luck! 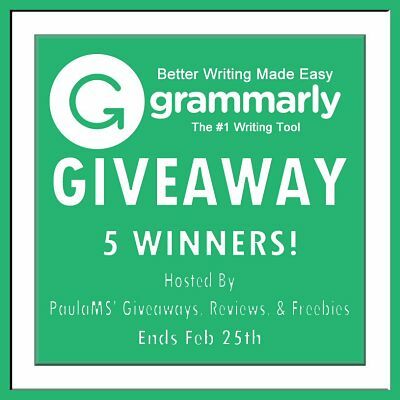 Express Yourself Giveaway - #Grammarly - Enter Daily! Hi lovelies! Come check out this exciting giveaway my blogger friends and I are having! Enter below for your chance to win a One Month Premium Service Subscription to grammarly.com! There will be FIVE lucky winners! Be sure to enter daily for more chances to win! Good luck! Shoptiques $25 Gift Card Giveaway - Enter Daily! Issa Electric Toothbrush Giveaway - Enter Daily! PeachSkinSheets Set Giveaway - Enter Daily! Le-Top Children's Outfit Giveaway - Enter Daily! ThreadLab $25 Gift Card Giveaway - Enter Daily! One Step Ahead Treadmill Giveaway - Enter Daily! Think Fun Math Dice Giveaway - Enter Daily! Kobert Waterproof Case Giveaway - Enter Daily! I See Me Storybook Giveaway - Enter Daily! Kung Fu Panda 3 Giveaway - Enter daily! HoneyBuns Giveaway - Enter daily! 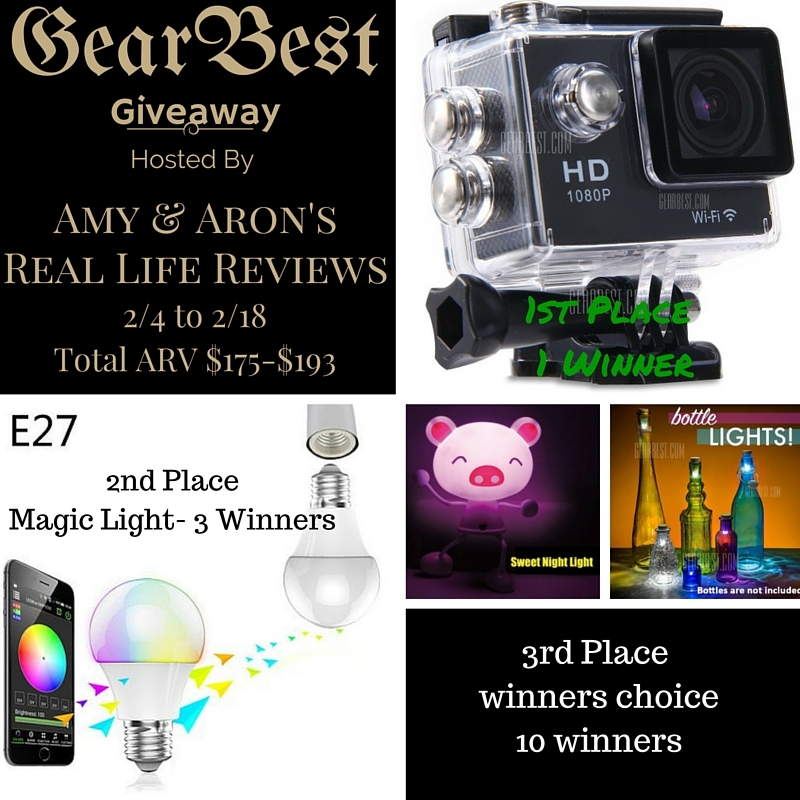 Make The Most Of 2016 Giveaway - Enter daily! Happy New Year's Day 2016!